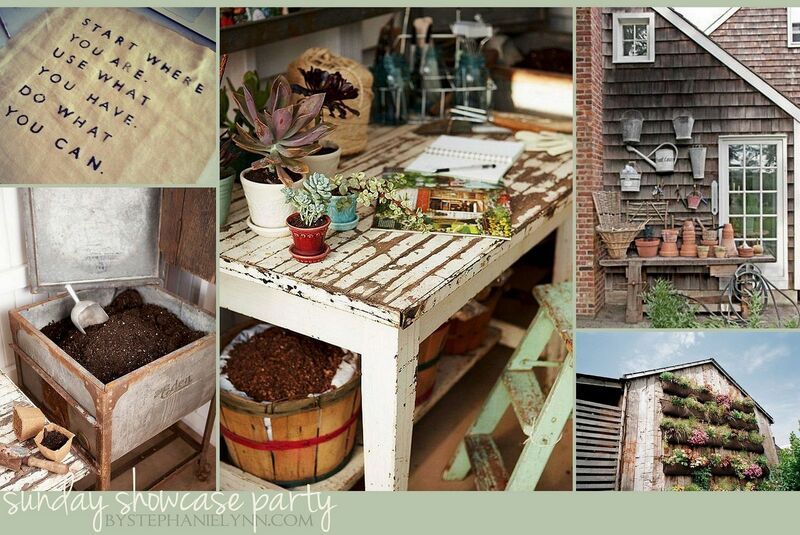 Looking forward to another fabulous party! You do attract the most amazing and talented gals here. Hope your weekend has been Extraordinary. 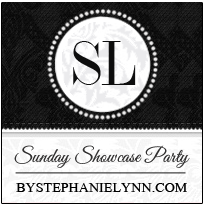 Thanks so much for hosting every Sunday, Stephanie Lynn!! What a nice party..thank you so much for hosting it!! Have a nice week, Stephanie Lynn. 2nd time joining your party and just started following you on google+, thank you for hosting! Thanks for hosting! Been a long time since I have joined a party..but I want to get back in the groove. Hi, Stephanie Lynn. I cannot Thank You enough for all your lovely parties and for the work you do in hosting them! It is very much appreciated! 🙂 My Little blog “Shoestring Elegance” is celebrating it’s 1st Blogaversary and I want to tell you How much I appreciate your hosting this lovely party and the support you have shown me over the past year! I pray I will be able to continue for many more to come!! I always love stopping by for your parties. Have a fabulous week! Thank you for hosting this party. I love your blog and your photo’s are just beautiful of your son. Thank you for sharing those with us all. They make our lives full.